We should all stop and ask ourselves “How often do I drink water before breakfast?” If this is not our morning ritual, it would probably become after reading Dr. Fereydoon Batmanghelidj’s discovery about the benefits of plain water. 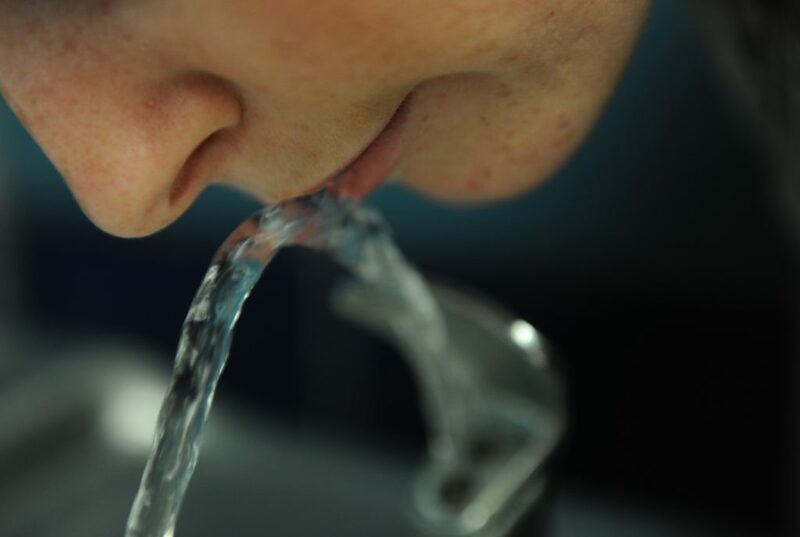 We are told to drink 6-8 glasses of water every day to help prevent dehydration and the problems that come with it. But, drinking some water first thing in the morning is the best time to give your body the fuel it needs to start the day on the right foot. Your energy, metabolism, and digestion will improve, purifying the whole system making sure it works the best it can. In the 1970s, Dr. Batmanghelidj discovered that water could naturally heal many health problems, including asthma, arthritis, high blood pressure, diabetes, autoimmune disorders, and migraines. He was imprisoned in Iran for 2 ½ years as a political prisoner after returning from London and graduating from St. Mary’s Hospital Medical School. There, he realized how powerful the water is and used it to treat around 3,000 fellow inmates who were suffering from peptic ulcer induced by stress. Dr. Batmanghelidj’s success was reported in the New York Times Science Watch and the Journal of Clinical Gastroenterology in 1983. One year earlier, he came to the United States to continue his work on the way chronic unintentional dehydration affects the human body. He came to realize that many symptoms of different diseases are in fact signs of dehydration. So, he concluded that by avoiding chronic dehydration throughout life, we could actually avoid most health problems as well as unnecessary medications and procedures. 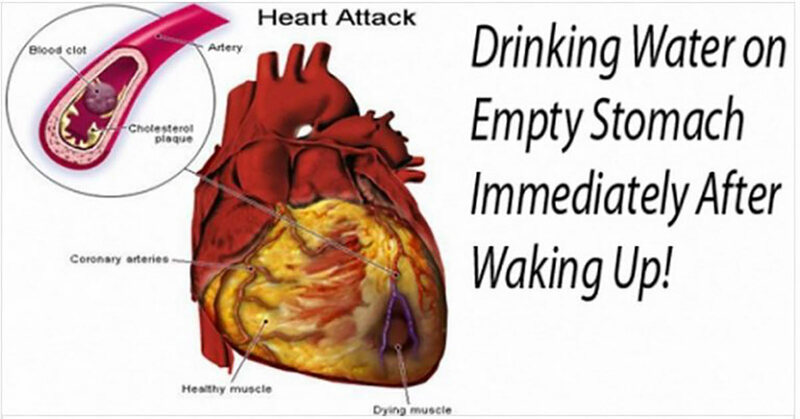 This method requires drinking a glass of water (8oz) right after waking up, before breakfast. Just make sure the water is fluoride-free. Wait 45 minutes before eating or drinking whatever you want. Drink another glass of water half an hour before meals and another one 2 hours after meals. According to the Japanese Medical Society, the method takes about 10 days to help treat gastric problems and constipation, and 30 days to treat hypertension. The fact is, our body is made mostly of water, so it’s logical that we need to keep it hydrated all the time in order to help the entire system work properly. Dr. Racha Pande explains that water carries all nutrients throughout the body, at the same time eliminating the waste products. It’s part of numerous large molecules that are crucial for many processes in the body. Also, many chemical reactions in the body require water which is a solvent for glucose, vitamins, minerals, and other vital substances in the body. Since water helps lubricate many joints in the body, the lack of it can cause joint pain and stiffness. Also, it functions as a shock absorber inside the spinal cord and eyes and protects the fetus in the amniotic sac during pregnancy. 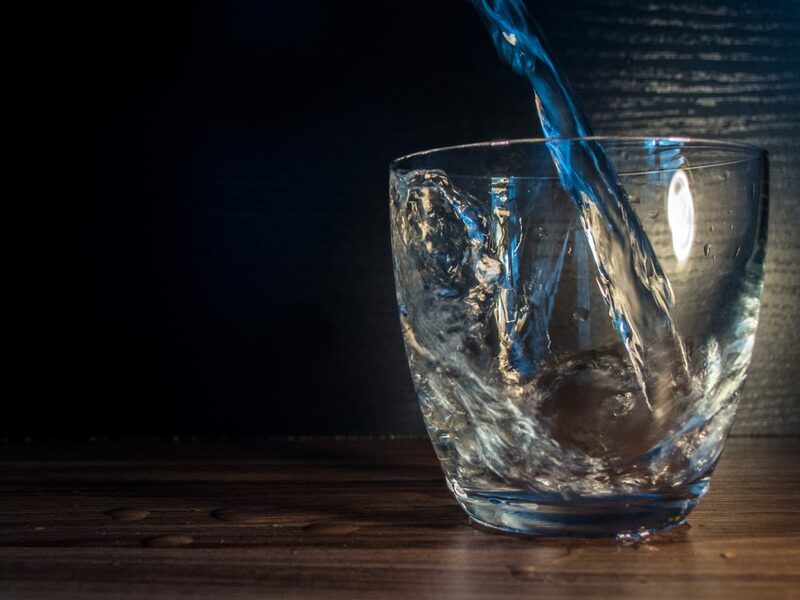 Another function of water in the human body is maintaining the volume of blood and electrolyte balance, as well as regulating the body temperature. Last but not least, it aids digestion and helps cleanse the colon. If you are still not convinced why you should keep your body hydrated by drinking enough water, here are a few more reasons why you should start doing that today! So, what do you say? Will you try this water method to boost your health?